While it may seem like a while away, the fall semester is fast approaching. In order to secure on-campus housing, the following things must be completed in an orderly fashion. The housing application in Residence by Symplicity is due by Feb. 15 as well as the form used to make groups of any size. If students have a group of three and they select a four-bedroom apartment, a single person has the ability to join their room afterward. Similarly, if a group of two selects a four-bedroom apartment, another group of two can select this room to fill it. From Feb. 20 to Mar. 3, depending on their given selection times, students will be able to select which residence hall they want to live in. The selection time is determined by how many semesters a student has lived on campus. A group selection time is created by taking the average semesters on campus of the group members. 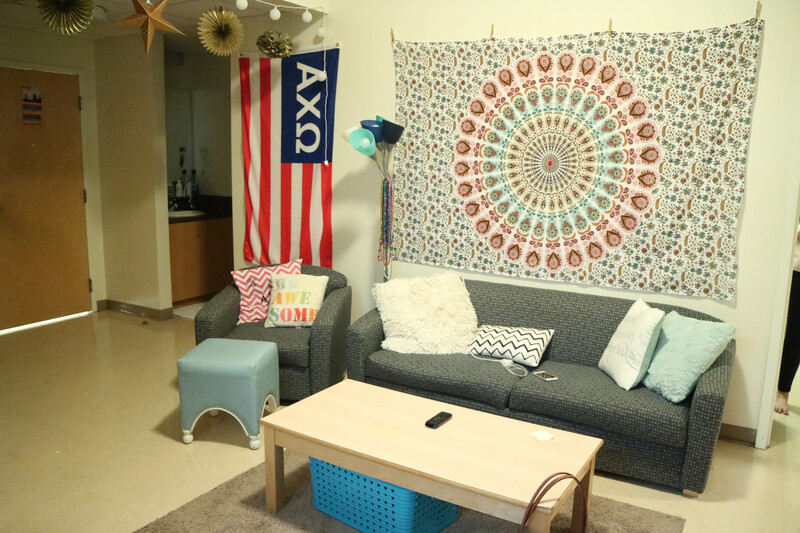 “For the fall semester, students who are applying as continuing students will be able to apply to the new Palm Apartments,” said Stefan Cox, a senior math and finance major who works in the Residence Life office. Aside from the Palm Apartments which are set to be entirely complete by August 2017, the other choices include Barrymore Hotel, Brevard, Jenkins, Straz, and Urso. The Boathouse, McKay, Morsani, Vaughn, Austin, and Smiley are exclusively for incoming freshmen. Priority will be given to students with the least number of semesters spent on campus. For students wanting to move off of campus, the university can assist in finding a place. The school hosts a couple different off-campus housing fairs throughout the year, and different apartments and off-campus housing options table in Vaughn Center as a part of the Off-Campus Housing Spotlight. The Spring Off-Campus Housing Fair will be held in Vaughn Center on April 4 and the Off-Campus Community Spotlight will be held every Wednesday in the Vaughn Center. Students who would like to change their housing selection may put their names on the individual or group room change wait-list, which will be available later in the semester, after Mar. 3. After selecting their hall, June 1 is the last day students can cancel their housing plans and Aug. 28 is the final day students can arrive on campus and claim their room key to move in for the fall term. For questions about the housing process, visit Residence Life in Vaughn 213 or email reslife@ut.edu. Leah Foreman can be reached at leah.foreman@spartans.ut.edu.